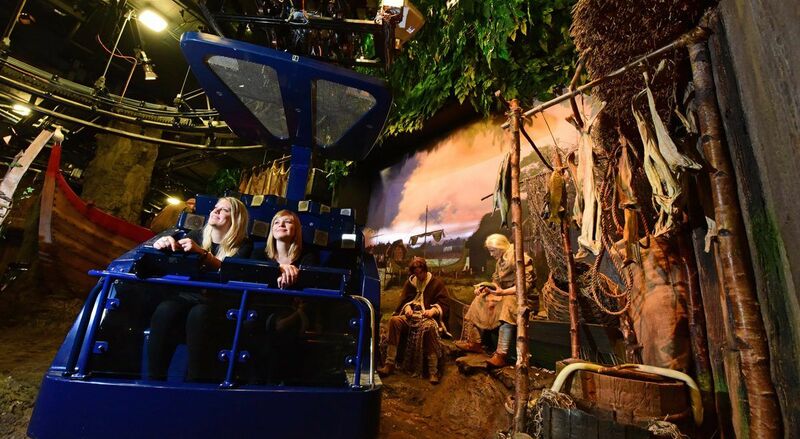 The newly re-imagined JORVIK Viking Centre reopened on Saturday 8th April 2017 after a multi-million pound investment. 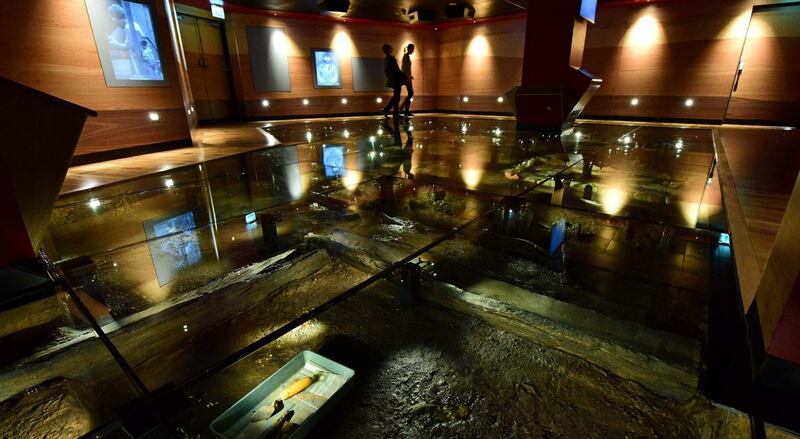 At JORVIK Viking Centre you are standing on the site which revealed some of the most famous and astounding discoveries in modern archaeology, so, it is fitting that your first experience at JORVIK is an exploration of the Coppergate dig, with a fully immersive display taking you back to the 1970s. Here you will hear the stories of the archaeologists who were involved in this revolutionary excavation and helped piece together the story of the Vikings of Jorvik, where they came from, how they lived, died and where they travelled to. As you travel around 10th century York aboard our state-of-the-art time capsules you will experience what it was like living in the city, visiting the houses, workshops and backyards, re-created on the very site where they were discovered, and meeting the many different people who once called Jorvik home. From Old Norse speakers descended from the Vikings of Scandinavia to Anglo-Saxons, traders from the East and new settlers from Ireland. The sights, sounds and even the smells of the Viking Age are brought vividly back to life as you journey back 1,000 years, with more attention given to the environmental evidence from the Coppergate dig. Look out for the fauna and flora across the settlement, as well splashes of naturals dyes that were found in a backyard. Once you’ve explored the Viking city you have the chance to see the incredible artefacts that were discovered at Coppergate and first inspired the creation of JORVIK. 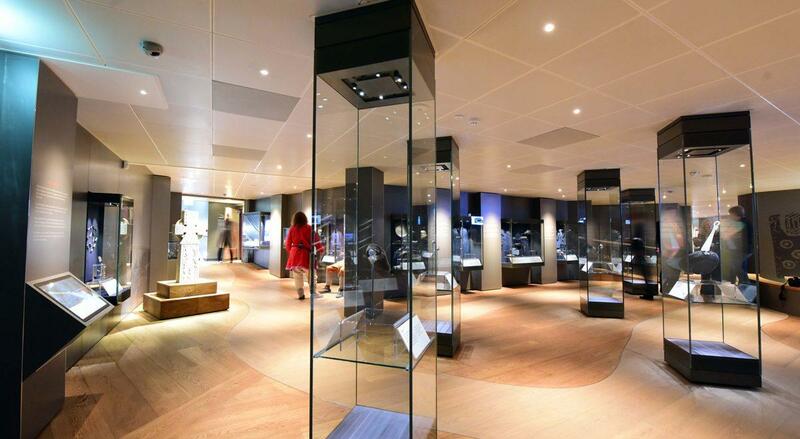 These precious 1,000 year old artefacts are displayed in newly designed galleries, allowing you to get up-close with the past and explore some of the most beautiful and rare Viking artefacts in the world, from delicate earrings and socks to frying pans and padlocks and even a fossilised Viking poo! You will have the chance to dig deeper into the Viking story of York using the latest in cutting-edge technology located throughout the centre and the opportunity to handle real artefacts whilst talking to our friendly Viking hosts.